This food article is dedicated to all the foodies out there! Ever felt that you need to lose weight, yet you are too lazy. Ever felt that food is the best part of your life is food, and every day is a cheat day? Here is the article you have been waiting for. Give the article a read and find all the food you need to eat to maintain the ever increasing fat levels. 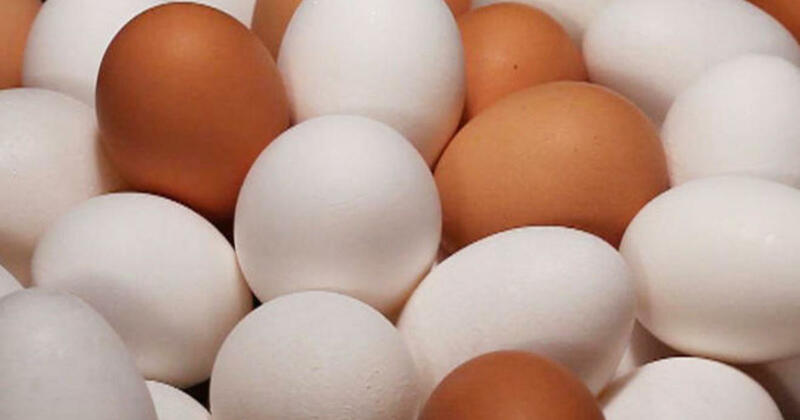 Eggs are perfect foods. These have high protein levels, healthy fats, and can also make your stomach feel full with the comparatively meagre amount of calories. The craving for sugar? Cherries are the solution. They contain low-calorie content. And as they are frozen you’ll take time to enjoy your snack time. The tastiest diet food, with the many varieties. You can even have a cream topping. Salads are very healthy and are advised by the dietitian. 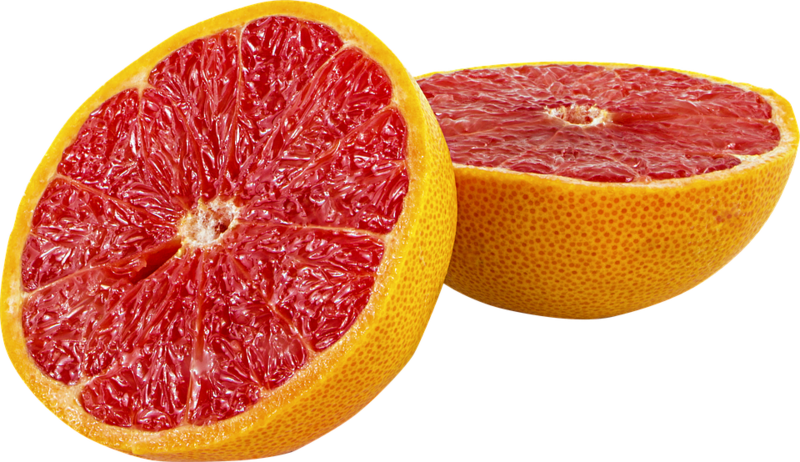 The unsung king of the diet food that needs to be highlighted is the grapefruit. They have a reduction in insulin resistance. So, eating half a grapefruit about half an hour before any of your everyday meals may help you feel more satisfied with fewer calories overall. Nuts make excellent snacks. The balance between the protein, fibre, and fat is almost perfect. 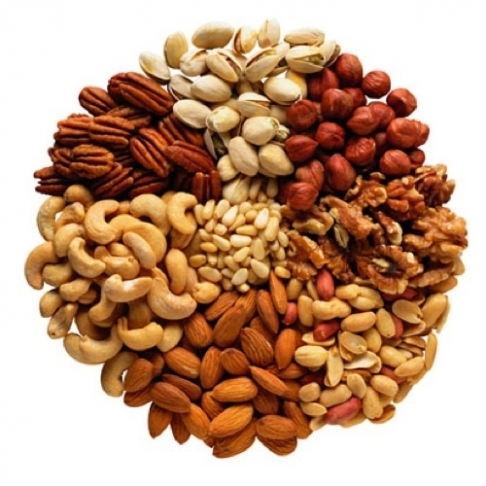 Surprisingly, excessive nuts can cause weight gain, but the right amount is beneficial. Nuts increase the metabolism rates in the body. This easy to make snack is a great diet food as well. Just do not add extra butter or oil. You can sprinkle spices, salt or even hot sauce. You can even prepare popcorn at your home in a microwave! To all the chicken lovers, there is no proof that non-veg foods cause health problems. 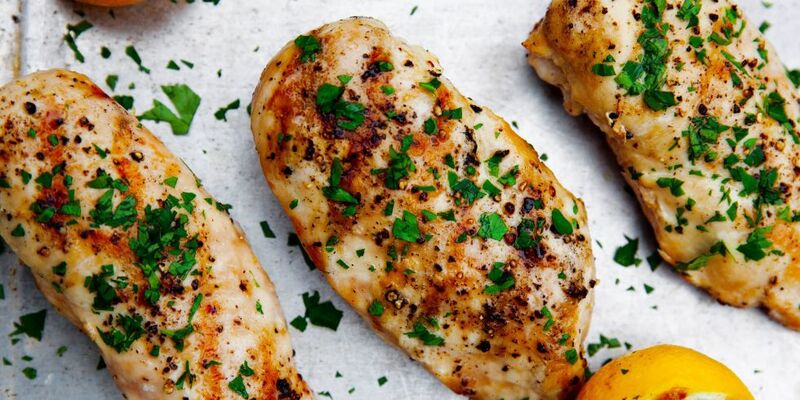 Instead, chicken is high in protein and can help on weight loss. 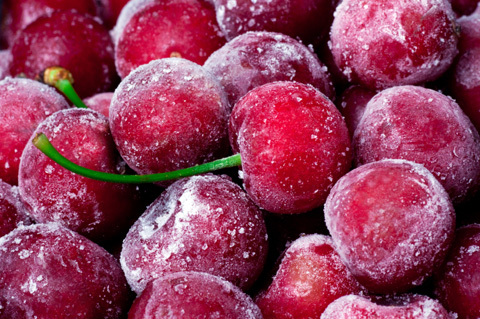 Fruits have sugar content and take a while to chew. Also, the fibre helps prevent the sugar from being released too quickly into the bloodstream. Thus, Fruits are utterly delicious weight loss diet. I guess, now you know how to fill an empty stomach without getting fat. Which one is your favourite diet food? A nature lover, logophile, and engineer in making. There's no love greater than love for writing. What Happens When You Eat Strawberries Everyday? The Truth About The World’s Most Expensive Coffee Will Shock You To The Core! Do You Know Why People Suffer From Motion Sickness? Get To Know The Fact Behind Why Do We Yawn?